Google is at it again: the search engine giant recently announced a new update to Penguin, its algorithm designed to detect and penalize websites employing black-hat link-building strategies. 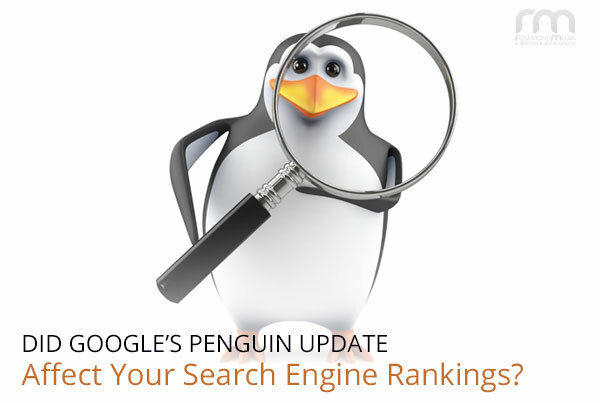 Though this is the first change made to the Penguin algorithm since October 4th, 2013 (and the fifth modification since its inauguration in April of 2012), Google has described the update as more of a “refresh”, meaning no new signals were added to the current formula. That said, websites all over the globe are experiencing the effects of the update, some positively and some negatively. To obtain a better understanding of the impact the Penguin update has on websites – particularly those of our clients at Rosemont Media – we sat down with our CEO, Keith Humes, to ask him a few questions regarding the latest algorithm “refresh”. Who was rewarded by the new update, and what did these websites do to get rewarded? Keith: I would say those who did not participate in unethical link-building strategies and stayed on the front page were rewarded. Some websites may have moved up after Google purged the SERP’s of more linking cheaters, which is definitely a reward. Additionally, those sites that were penalized and jumped through many hoops – including manually removing links (which is very tedious work) and using the disavow tool (though this alone will not work) – were also rewarded. It takes a combination of hard work and many other elements to get a second shot at the front page of Google results. For many of RM’s new clients, our company was able to correct several ranking issues we encountered as a result of unethical linking strategies employed by their previous SEO companies. Who got hurt by the new update and why? Keith: Those who did nothing to remove old, spammy links as well as those who had spammy links that were not caught in previous Penguin updates were negatively affected by the update. How does this affect our clients at Rosemont Media? Keith: Since we do not participate in unethical link strategies, RM clients have benefited from all of the Penguin updates and have seen an overall increase in rankings. What is Rosemont Media doing to ensure our clients continue to be rewarded and avoid penalization from future updates? Keith: Prior to bringing them on board, we have to review every new RM client so they understand their current link profile and whether or not they have a Google Penalty or a Manual Spam Action imposed. We are also protecting our long-term clients from negative SEO link tactics – which are black-hat SEO strategies used to incorporate bad links into a competing website that could potentially bring them down – by performing routine link audits. Is there anything else we need to know about this latest Penguin update? Keith: It’s important to note that the rollout of the Penguin update is not yet complete and will likely continue for a few weeks. As a result, its effect on some websites may already be apparent, while other sites may be impacted in the coming weeks. For more information about the latest Penguin update and how it may have affected your medical or dental website, please don’t hesitate to contact Rosemont Media today. 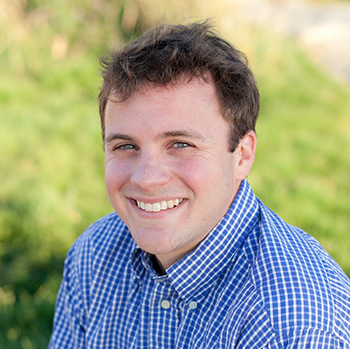 John is a Senior Writer at Rosemont Media. A native of Marietta, GA, he migrated to nearby Auburn University where he attended football games and happened to earn his degree in the process. From there, he ventured cross country to live in San Diego just long enough to curse any temperature dropping below 70 degrees. He currently resides in Washington, DC, and in his spare time you can find him cheering on all Atlanta sports teams, showcasing a wicked slice on the golf course, or vicariously living “The Dream” through rock stars’ biographies.